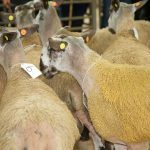 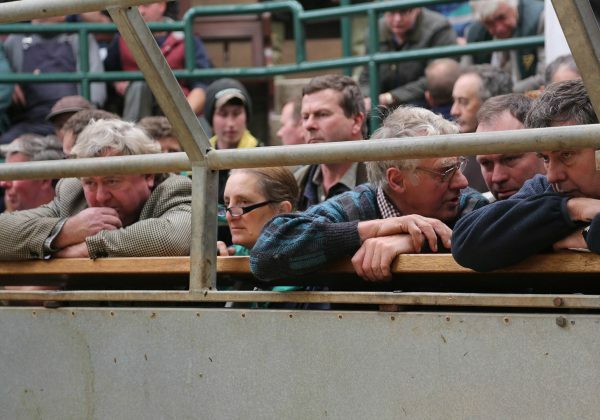 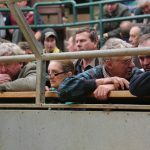 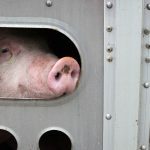 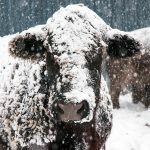 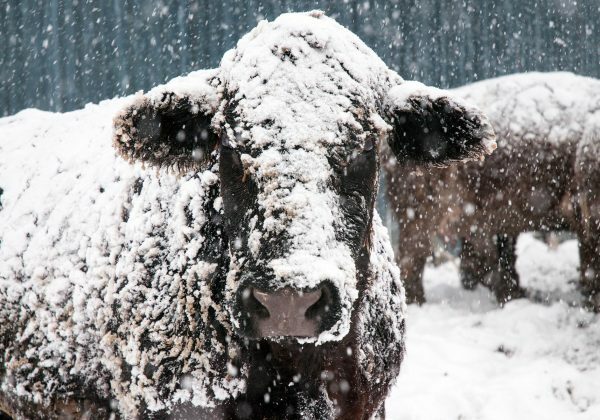 Posts by category "Press Release"
Scotland’s livestock markets have been praised for their ability to get back to business in record time after last week’s unprecedented weather conditions. 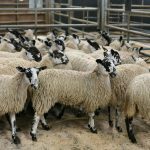 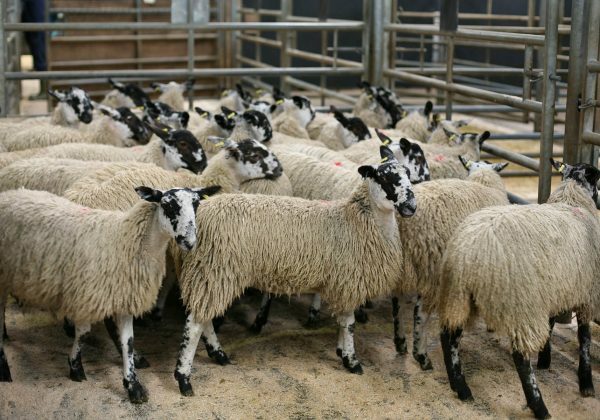 The Institute of Auctioneers and Appraisers in Scotland has welcomed a decision by DEFRA to vote in favour of proposed changes to EU TSE regulations. 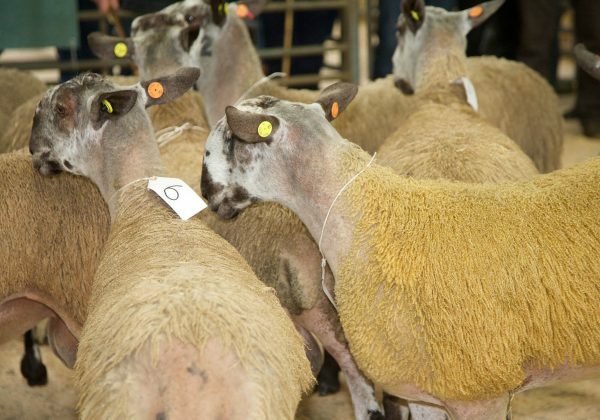 The changes would allow alternative methods of ageing sheep other than dentition.